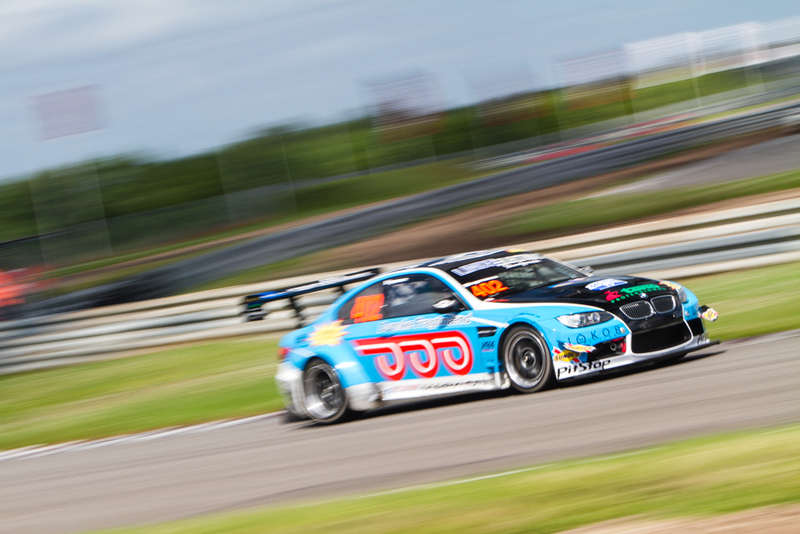 3th raceweekend at Padborg Park, with the BMW M3 V8 S65 engine with 565 Hp built by KMS Racing Engines and a Pectel ECU. 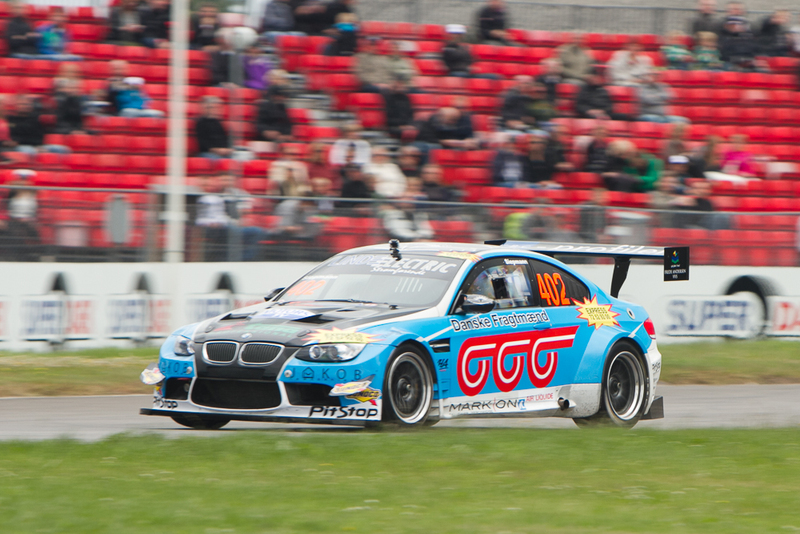 The first race, team CS Racing Denmark finished first in his class and thirth overall. 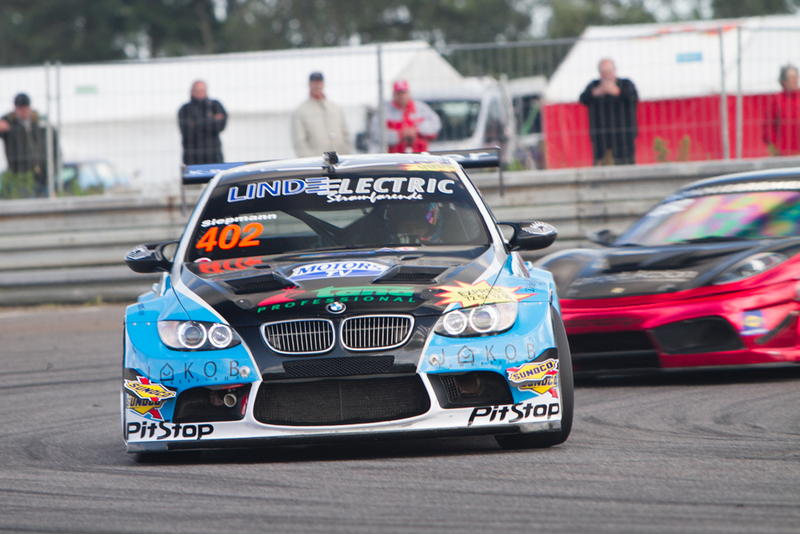 The second race, team CS Racing Denmark finished second in his class and fourth overall. 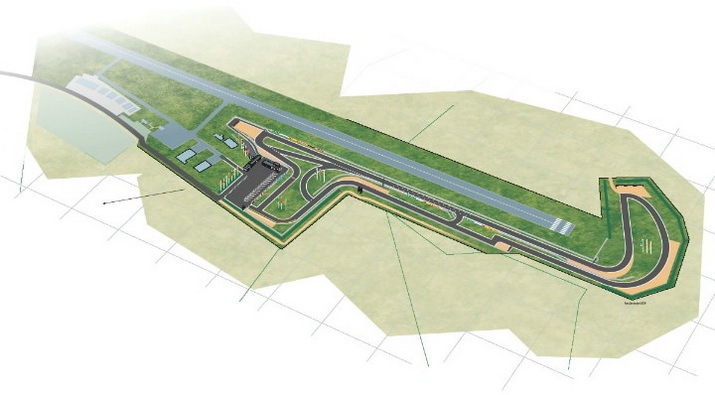 The thirt race, team CS Racing Denmark chose the wrong tires. Instead of the slicks they chose for the intermediates. Christian Siepmann finished in his fourth class and fourth overall after starting last (reverse start) from line up.